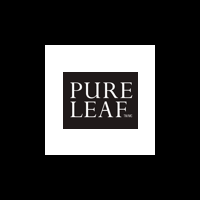 Features: With premium long-leaf tea blends and exception ingredients, Pure Leaf herbal, chai, and black teas provide an authentic, aromatic, and delicious tea experience. This tea variety pack contains six cartons of different Pure Leaf varieties - English breakfast, earl grey, chai tea, green tea with jasmine, chamomile, and ginger with orange blossom--making it ideal for food service and catering. Crafted from high-quality long leaf tea, Pure Leaf tea delivers a distinct character and rich flavor. The tea comes packaged in pyramid bags, strings, and tags that are made from plant materials which are fully renewable and compostable. The envelope and carton are recycalable.